Mix it up! Tests don't have to be boring. 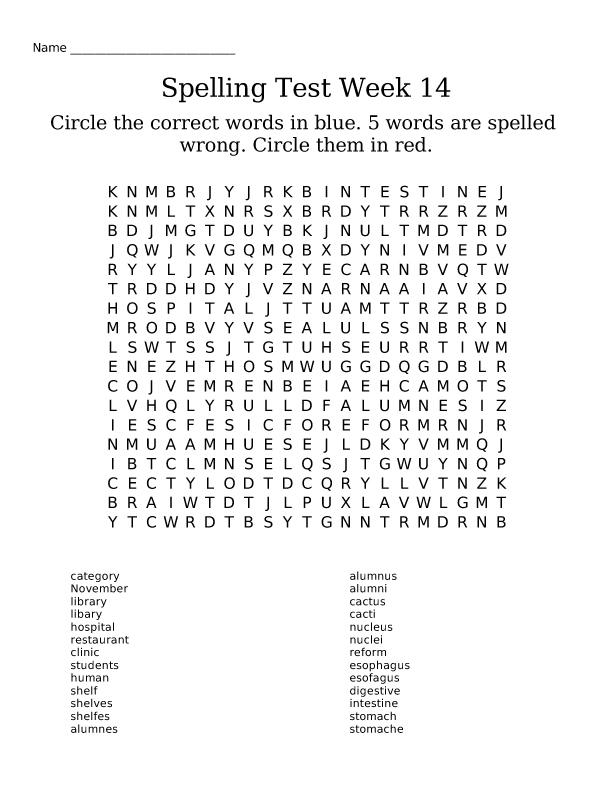 Add in some common misspellings to make the test both challenging and fun. Make yours now.